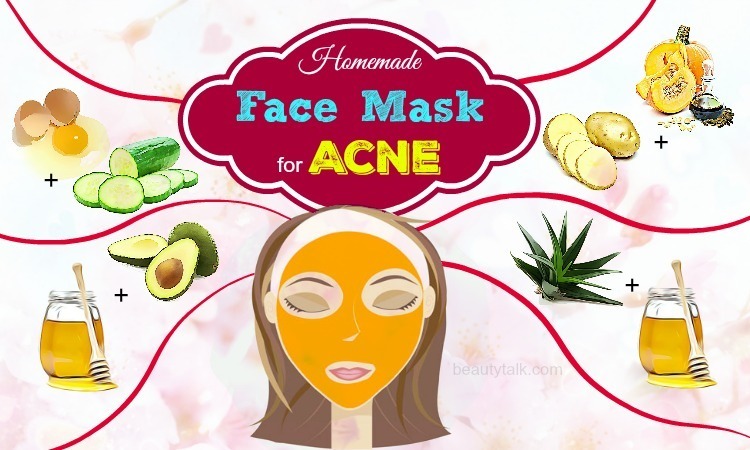 Next Post > Top 25 Ways How To Use Honey For Acne Treatment – Do They Works? Eczema is a condition causing the skin to become irritated or inflamed. It is not a life-threatening trouble but an uncomfortable and distressing skin condition. 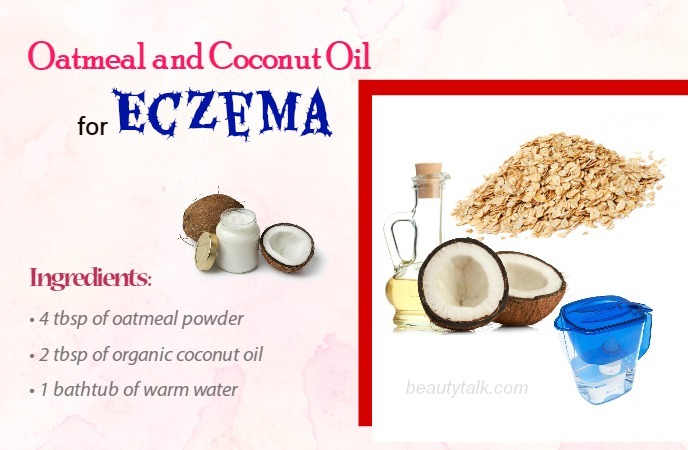 You can use different natural ingredients for eczema treatment such as coconut oil. 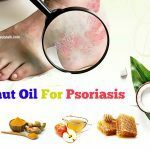 This oil contains an antioxidant and it is packed with beneficial properties that can fight microorganisms and fungus causing eczema. Apart from that, coconut oil is a treasure trove of caprylic and lauric acid, and vitamin E & K. These nutrients benefit your skin in numerous ways. 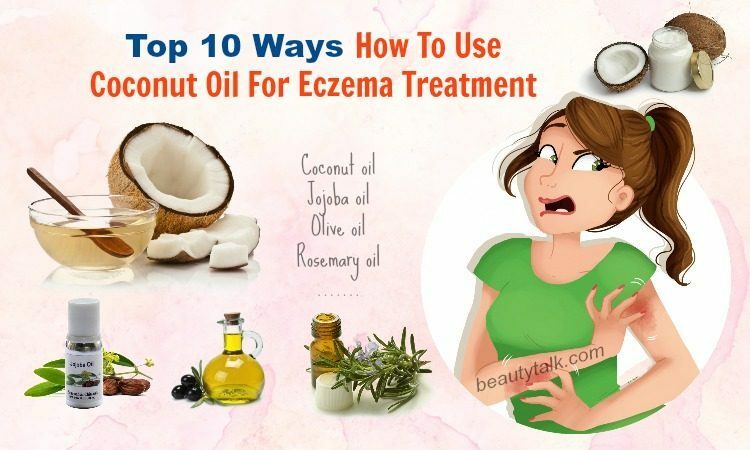 Now read this article on Beauty Talk site to know more how you can use coconut oil for eczema treatment. Simply, consume the prepared coconut oil every day. You can also add the oil to your drinks, salads or soups, etc. The first step is to take together jojoba oil and beeswax. The next step is to liquefy these ingredients with a double boiler. Then, add the coconut oil to the mixture and stir them again. Reduce the heat and after that, add the Shea butter to it. You need to stir the mixture well until all these ingredients properly get mixed. Thereafter, pour this mixture into an airtight jar. 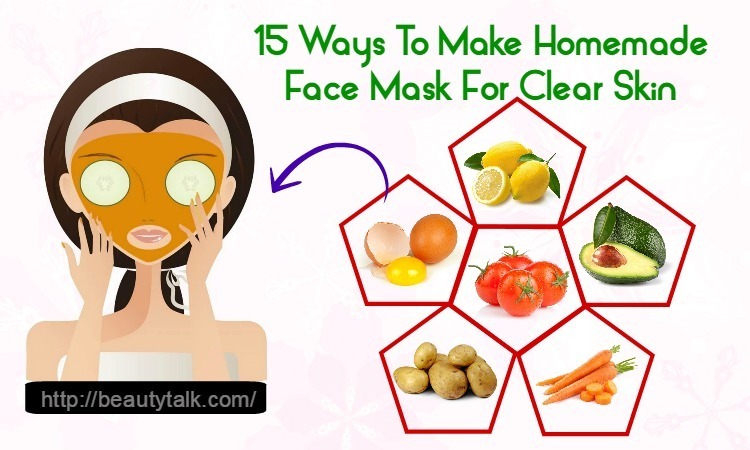 Now start applying this mixture to your affected skin. 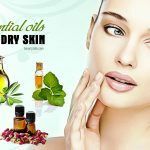 Follow this process every day to get rid of eczema soon. 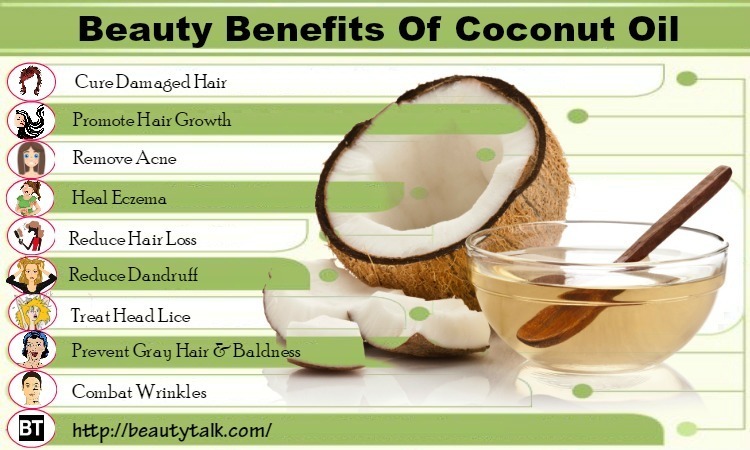 Generally, coconut oil contains no chemicals and it is all natural. Thus, its use is not harmful to the affected skin. 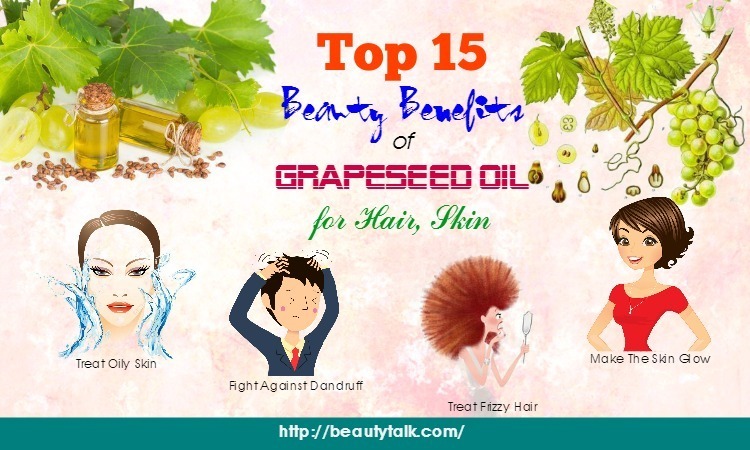 It is also used in various Skin Care products. When applied externally, coconut oil helps to decrease the redness, inflammation, pain and itching sensation related to the eczema. 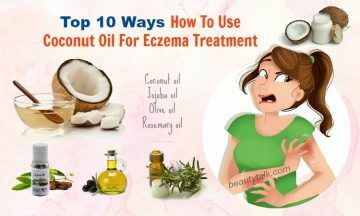 For this method, you take coconut oil (about 4 tablespoons) in a bowl and apply it to your areas affected by the eczema. For fast results, you need to apply this oil three times daily. The first step is putting all the things in 1 small bowl and mixing them thoroughly. To improve its taste, you can include sea salt and pepper. Then, pour the mixture into a glass jar and store in the refrigerator. Remember to bring the mixture to the room temperature prior to consuming it. 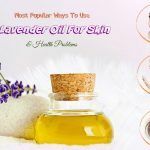 Regular intake of this mixture will help you get rid of eczema significantly. The initial step is pouring all the ingredients to a small bottle and shaking the bottle well to combine all the things properly. 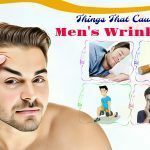 The following step is applying this mixed oil on your affected area. Thereafter, rinse the area after ten minutes with water. Following this treatment regularly will help you remove the problem of eczema fast. First of all, add the oatmeal powder to the bathtub of warm water. Then, mix the oatmeal powder well by stirring it well. Add the organic coconut oil (2 tablespoons) to the water afterward and stir well. Start to soak yourself in the resultant water for the duration of 20 minutes. 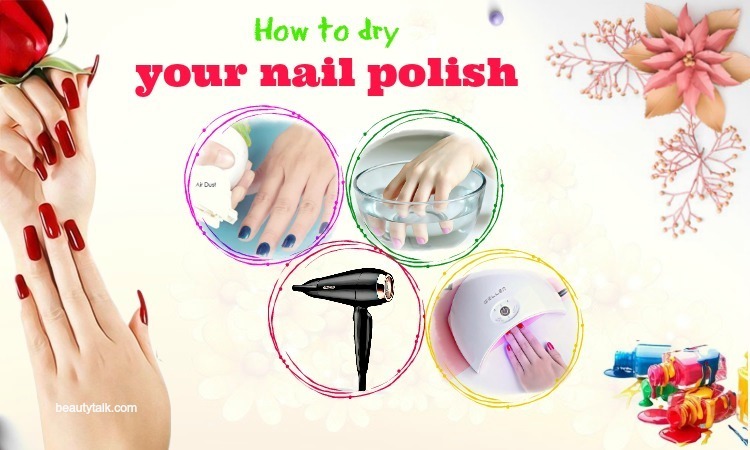 Finally, dry yourself properly with the help of a clean towel. To get rid of eczema fast, follow the process regularly and meticulously. In 1 small bowl, take the coconut oil and add the camphor to it. Then, mix these things well and apply the mixture on your problem region. 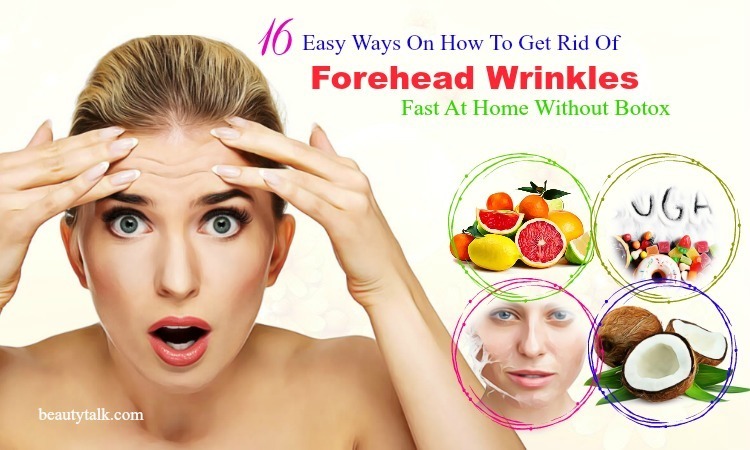 You can quickly remove the eczema by following the remedy frequently. At first, take the diluted ACV in 1 small bowl and later soak the cotton ball in it. Then, apply on your affected areas. Let it dry and after that, apply the prepared coconut oil on your affected parts with the cotton ball. It is advised to follow the method three times every day. At first, you take the coconut oil and later apply on your hands affected by eczema before hitting the bed. Let the oil undisturbed for the entire night and rinse your hands with water the next day. Follow the process frequently until you get complete relief from the eczema. Take the coconut oil and apply it on your affected parts with the aid of your fingers. Do this before your bedtime and leave it on for an hour or overnight. 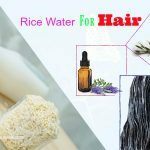 After that, shampoo your hair and finally, rinse it using normal water. 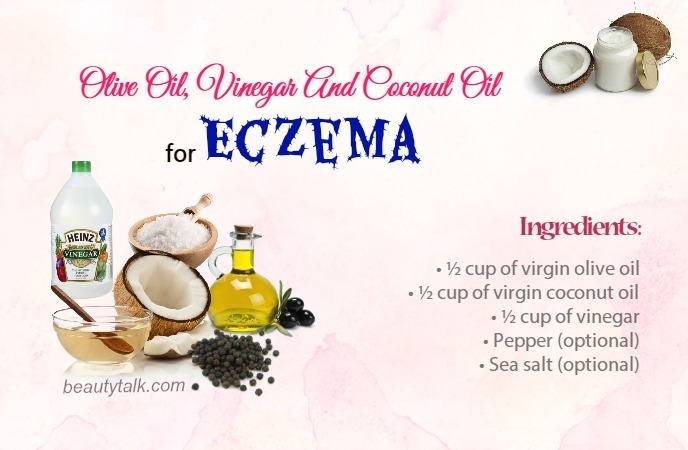 Hope you got the best answer to the question how to use coconut oil for eczema. 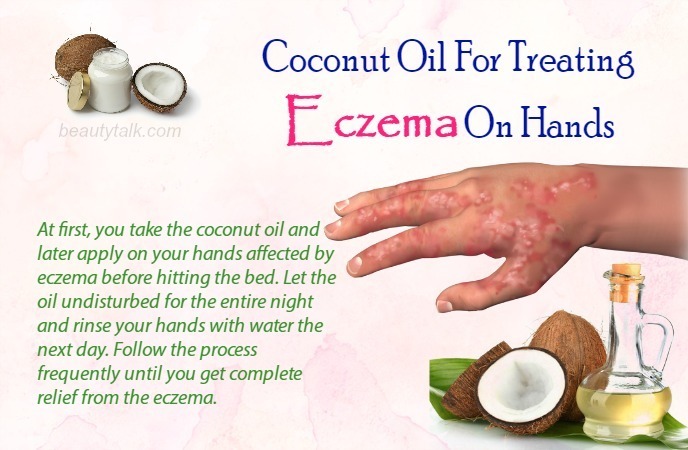 Now you can easily get rid of eczema by following these methods with coconut oil. Do you have any other ways to use coconut oil for eczema? Write to us in the comments box below.